The Method Grid devops team have been on fire this week! Hot on the heels of our new folder functionality release (Tuesday), some three days later, they deliver another oft-requested feature – search! Now you can powerfully search across a number of key knowledge domains within your Method Grid account – folder names, grids, elements, templates and members (colleagues). To do so, just simply click on the search (magnifying glass) button on the top menu and type in your search term. Knowledge artefacts are then displayed in the dropdown by category. To open up the artefact simply click on the name/link. We hope you agree that this adds another powerful knowledge management tool to your Method Grid platform. In future releases we will seek to add new categories to this search function; for example searchable file and link names, comments etc. For now, a huge thanks to the many of you who requested this feature and kept us honest to getting it out the door. 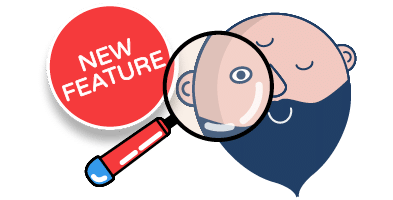 Next up, the development team are turning to a really exciting new development – the ability to add checklist sub-areas to elements which, in turn, enables users to visually track workflow progress across instances of a methodology/grid’s actual delivery.